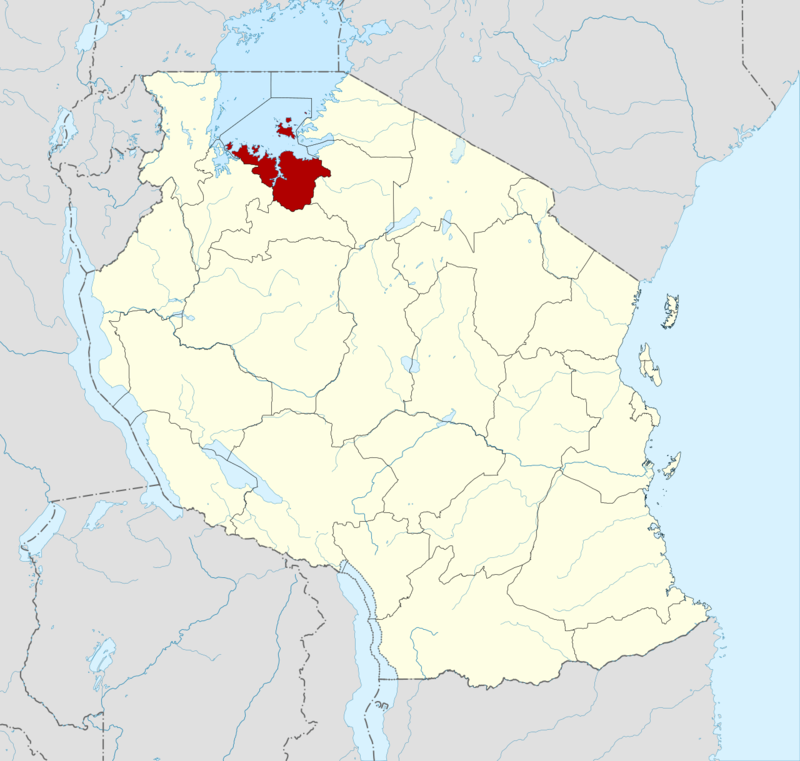 Along the eastern shore of Lake Victoria lies the second largest Tanzanian city, Mwanza. 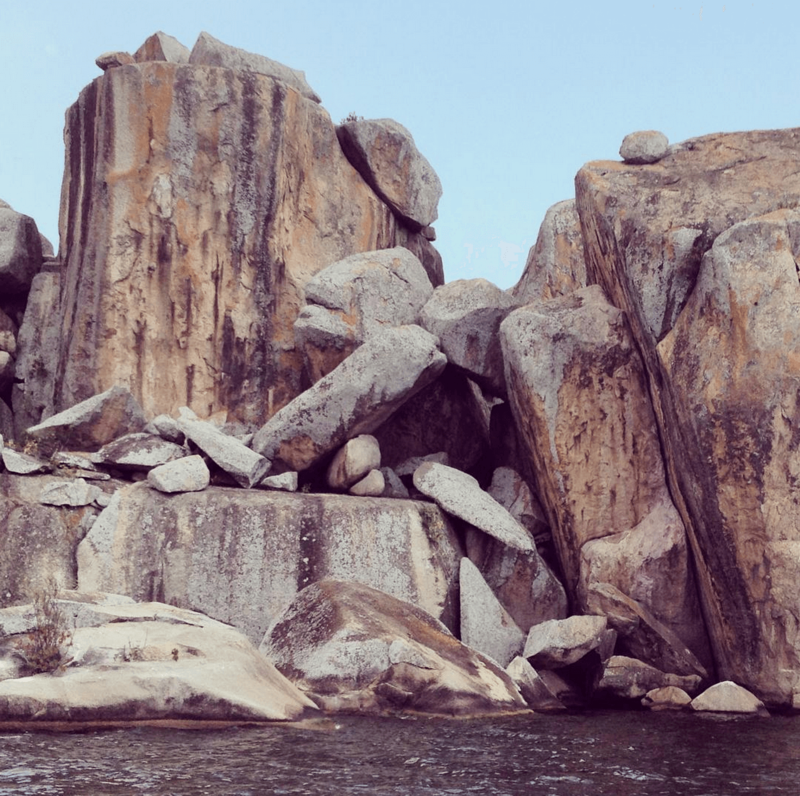 It’s also known as ‘rock city’, attributed to the thousands of boulders that lie scattered like enormous marbles throughout the town. 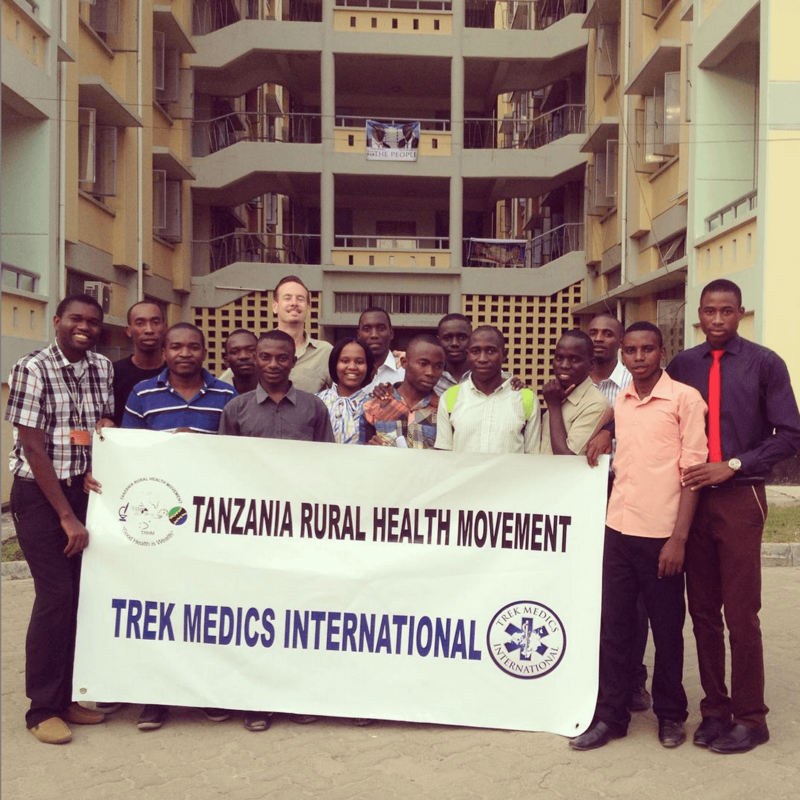 Here Trek Medics is partnering with the Tanzania Rural Health Movement (TRHM), an NGO comprised in large part by local medical and nursing students who have taken proactive measures to address unmet social and health problems in their community. Director of TRHM, Marko Hingi, is in his final year of medicine. 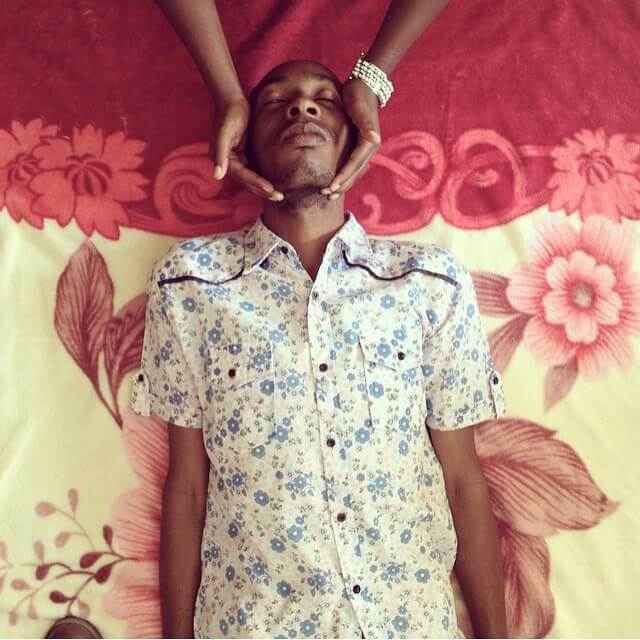 On placements in the emergency room of Bugando Hospital he experienced the frustration of receiving poorly handled victims of road accidents. Patients typically arrive more than an hour after their injuries, usually in the back of a police pick-up, and having received no pre-hospital care whatsoever. These delays, coupled with lack of treatment in the field, has contributed to the high rates of trauma morbidity and mortality in Mwanza. On average the hospital emergency department sees eighty patients a day, with at least ten of these being serious injuries related to physical trauma. Marko Hingi of TRHM and his group of volunteers, supported by other stakeholders in the local health establishment, approached Trek Medics International to help them turn the tide on this escalating health problem in a city without public ambulance services. He’s an engaging character, Marko. His passion and drive is a force to be reckoned with, and the motivational speeches he gives to his team elicits attention that is equally from respect as it is from his ability to transfix an audience. As for the volunteers, they’re young, smart and friendly, and they meet several times a week to workshop health solutions for Mwanza, such as their wound care project. On my first Saturday I joined them as they set up a tent in a dusty parking lot, their make-shift clinic. At first I wondered where their customers were. But we didn’t have to wait long. A steady trail of grubby street kids began arriving, many with worn-down shoes, or no footwear at all. Adventures through the dangerous trash heaps of Mwanza typically leave these children with wounds prone to festering and becoming septic. They lack access to running water and ability to keep clean. As they had their wounds dressed, they sang Swahili songs to us (and even a song about butterflies in English, just for me) and were full of life and smiles and gratitude. This is the work of Marko and his gang, filling the gaps in public healthcare. The lack of Emergency Medical Services (EMS) is another such gap, and one with serious implications here. 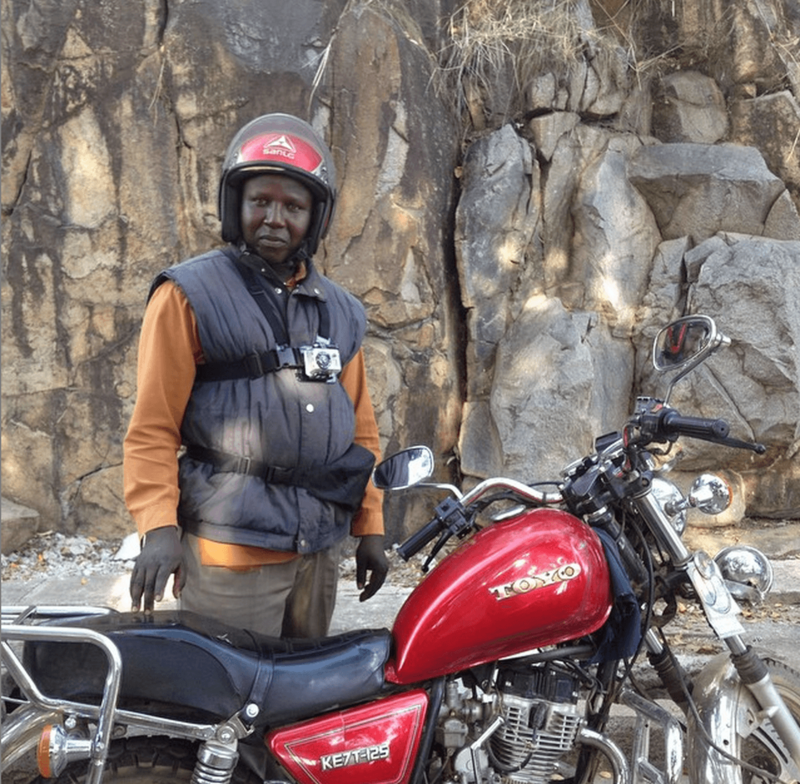 A recent study by doctors at Bugando Hospital here, describe the impact of a rising trend in motorcycle ownership by young men and how it has lead to a spike in trauma. But the only ambulance donated to Bugando three years ago, a Mercedes Sprinter, broke down two months later and never got going again. The hospital couldn’t afford its repair — a story we’ve all heard before, and that I’ve encountered myself time and time again in my travels through low- and middle-income nations, countries littered with the rusting shells of former European, Australian and American ambulances. The gesture was nice, but one of the common weaknesses of foreign aid has always been sustainability. Marko and I began work quickly. We conducted a 3-day First Responder training course, taking into the account the pre-existing knowledge of the students. Some of their answers to questions surprised me. When asked to reflect on dangers that might exist at the scene of emergencies, the top two answers were crocodiles and bandits. 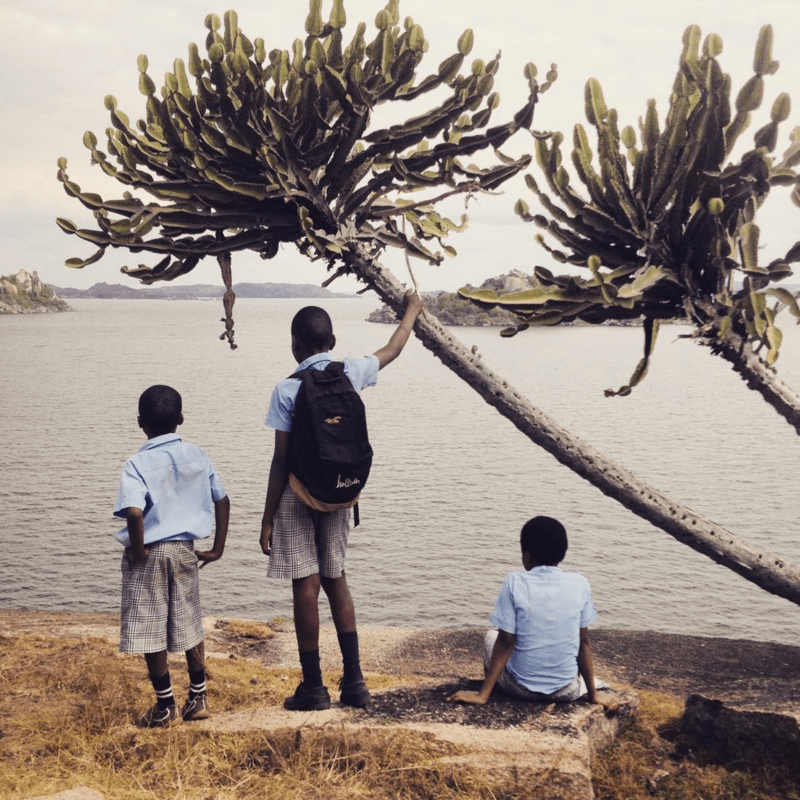 Indeed, only a fool would jump into Lake Victoria after a victim of drowning in case they should be consumed by the fresh water crocodiles lurking there. Only a day earlier, when I took a canoe to a nearby island of zebras, I’d seen one myself, sun-baking on a rock. As for bandits, I recalled the experience of a friend in Kenya who’d been robbed after an accident. Here too there are people who will see a patient as an easy target and car crashes as tempting opportunities. I wonder if our responders will be patting down patients, checking for injuries, while bystanders pat them down for their wallet? Or perhaps there’s strength in numbers and safety in crowds. After the course was completed, we recruited a group of taxi drivers and bodaboda motorcycle riders, essentially motorbike taxis. Our vision is that, in the absence of formal ambulance services, these resources can be deployed instead. A separate course was run for these taxi and motorcycle riders, culminating in several simulations. Our first, a classroom simulation of Trek Medic’s ‘Beacon’ dispatch software was conducted where emergency responses were initiated and run on participants’ mobile phones. Then, the following day, we set up an exercise: two emergencies running simultaneously in two separate quarters of the city. Two teams of responders were arranged, each team comprised of two volunteers on foot, one motorbike and one taxi, all positioned in separate locations. Incident #1 was a male fallen from a boulder (it was rock city, after all) suffering a head injury and decreased consciousness. Incident #2 involved two patients struck by a passing lorry, one unconscious with a head injury and the other conscious, nursing a fractured lower arm. Fake blood was prepared, limited first aid supplies handed out (length of cardboard for a splint, blanket for a stretcher etc) and once everyone was in position the incidents were called in. Using our Beacon software, first responders were alerted to the location by text message. They then replied with their ETA and were instructed by text to proceed. A few hitches were encountered with locating one incident (few street numbers exist in Tanzania, most just use descriptions like ‘the red house’) and the boulder case came to a grinding halt when a shepherd decided to herd his cattle over the top of the patient. But all in all, it was an enjoyable exercise and demonstrated to all the beauty and simplicity of a community first response system in action: The simplicity of basic first aid skills that save the most patients; the simplicity of text messages to dispatch; the simplicity and common sense of using whatever transport means are available in environments without ambulances. Trek Medics and TRHM met with the Honorable Mayor of Mwanza, Stanslaus Mabula, who showed his support for a first responder program. He told us that discussions he’d had with various other foreign EMS agencies previously come to naught, mainly due to the costs implications of the modern systems they proposed. It was great to get such high level support for our mission, and we’re glad to see him getting behind TRHM. We also toured the emergency department at Bugando, met with hospital officials and surveyed locals in the street. Finally, after several further meetings with Marko Hingi, we had an official ceremony at which Trek Medics International signed an MOU with the Tanzania Rural Health Movement (TRHM) to prepare and conduct a 6-month pilot program in Mwanza. On the same afternoon, students of our first responder course received their certificates and we celebrated on the rooftop of the student hostel at Bugando Hospital, watching the sun set over Lake Victoria. This new partnership is an exciting one for all of us, and we’re eager to make the most of a consistently dire situation.